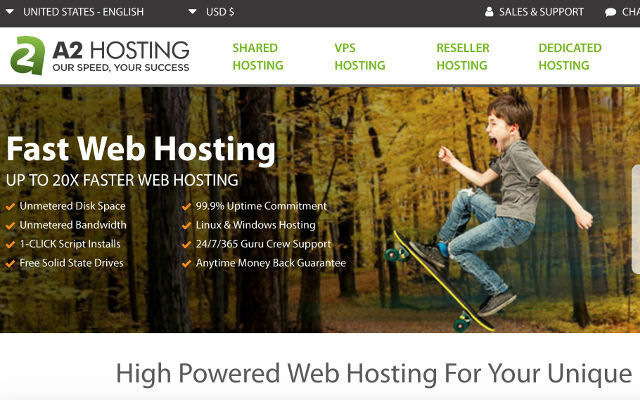 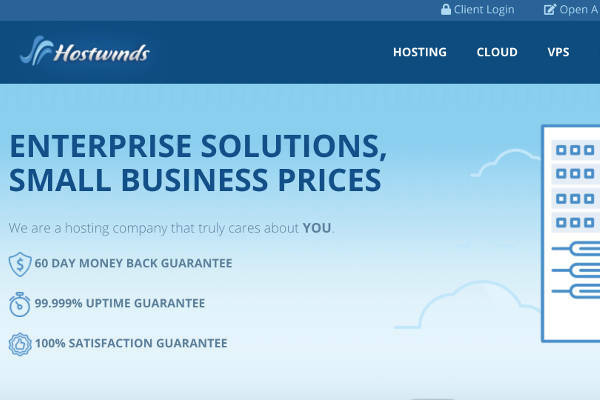 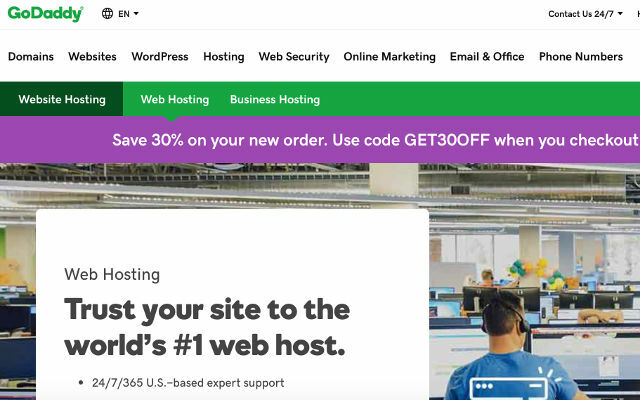 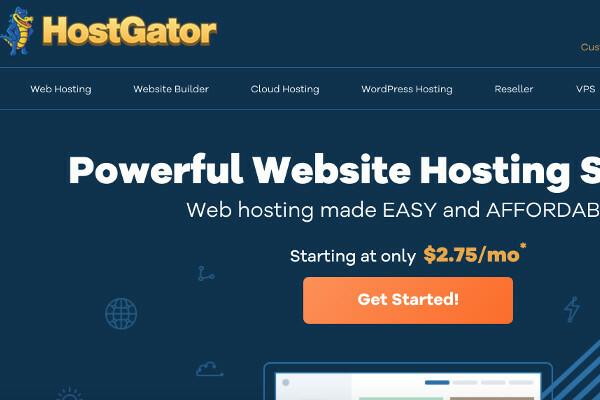 A2 Hosting Review: Is This The Right Hosting Service For Your Website? 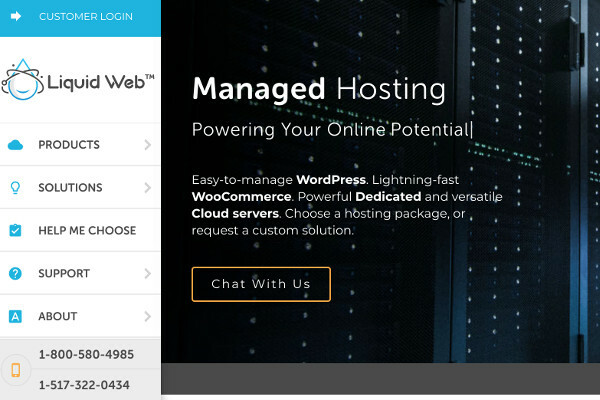 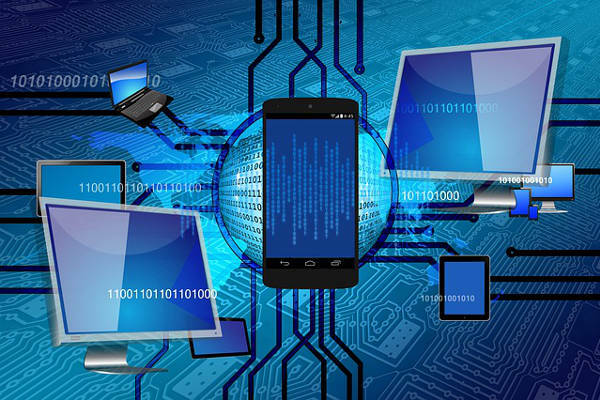 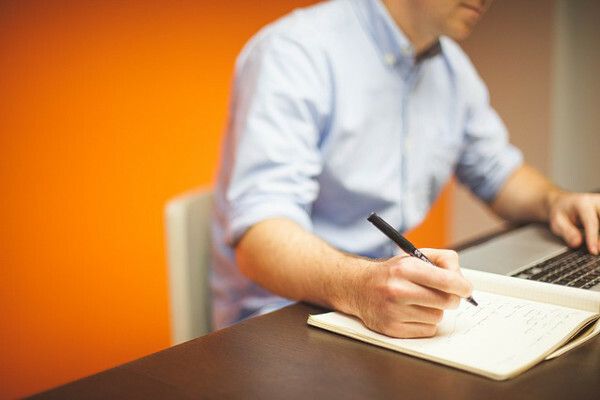 Best Dedicated Hosting: Which Plan Can Best Handle Your Website Traffic? 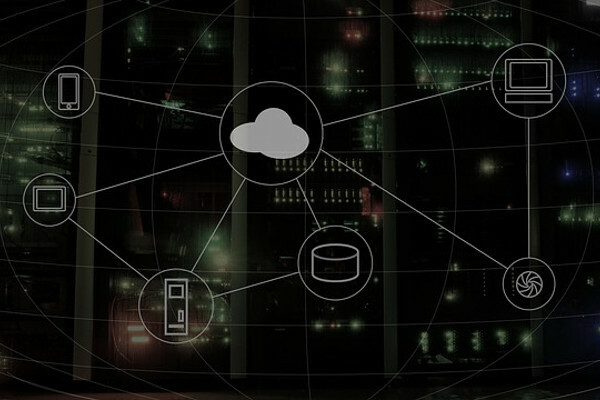 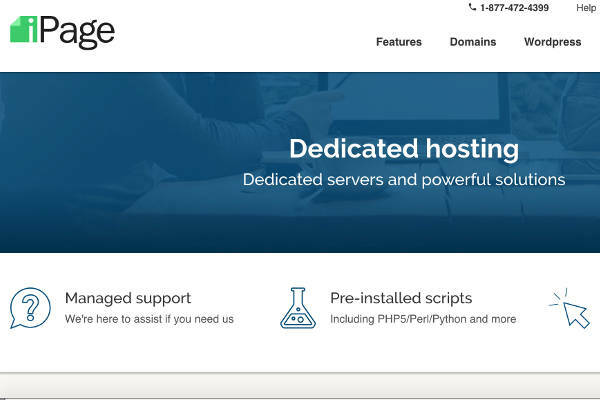 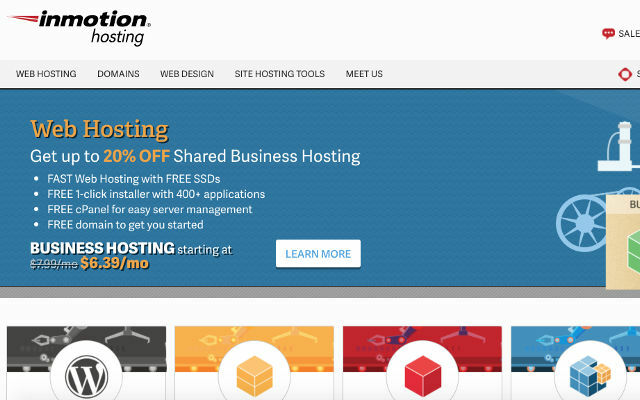 InMotion Hosting Review: Is This The Hosting Service For You?